You want to talk about the injustices of life? Take a seat. I’ve got time to list out everything that’s got me riled up. The first thing you and I can discuss is the topic of unequal pay and the ways in which, believe it or not, there are specific groups of women within the gender as a whole that are getting the shortest straw in the lot. There are women of color across this great land who are, for no discernible reason, making less than their white counterparts, and it’s extremely distressing. It’s unfair. What must it feel like to rank lowest in the group without your knowledge or consent when it comes to getting paid a fair sum for equivalent work? 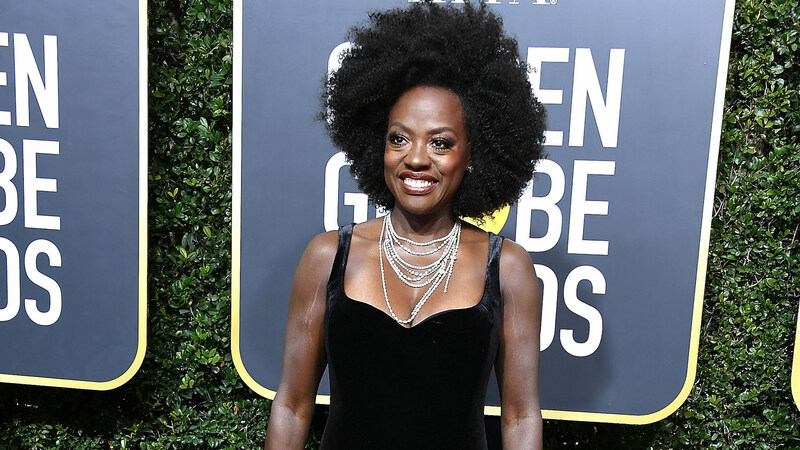 Let’s look to Oscar-winning actor Viola Davis for some more insight. While speaking with journalist Tina Brown at the Women in the World Salon event in Los Angeles earlier this week, Davis opened up about how upsetting it is to see white women of a similar age who have similar training and who get just as much awards attention and public praise seemingly earn more than her from film to film. Davis is completely correct in comparing herself to Streep, Moore and Weaver when it comes to the kinds of films they each get tapped for. Every woman here has appeared in films across genres, had roles of varying sizes and has put in the years of hard work to gain the notoriety they now enjoy in their 40s and 50s. Heck, when it comes to award nods, Davis is catching up to Streep at a brisk pace. And yet, the one distressingly noticeable difference is that Davis is not, unlike the other three women, white. I’d imagine Davis feels the praise can be a bit hollow and lifeless after a while, a kind of “smiling in your face while they stab you in the back” situation. This isn’t the first time Davis has raised awareness about the unequal pay white women and women of color face, and I expect it won’t be the last. But for goodness sake, can we please give Davis her monetary due if only to act as reparations for the injustice she has faced for so long?